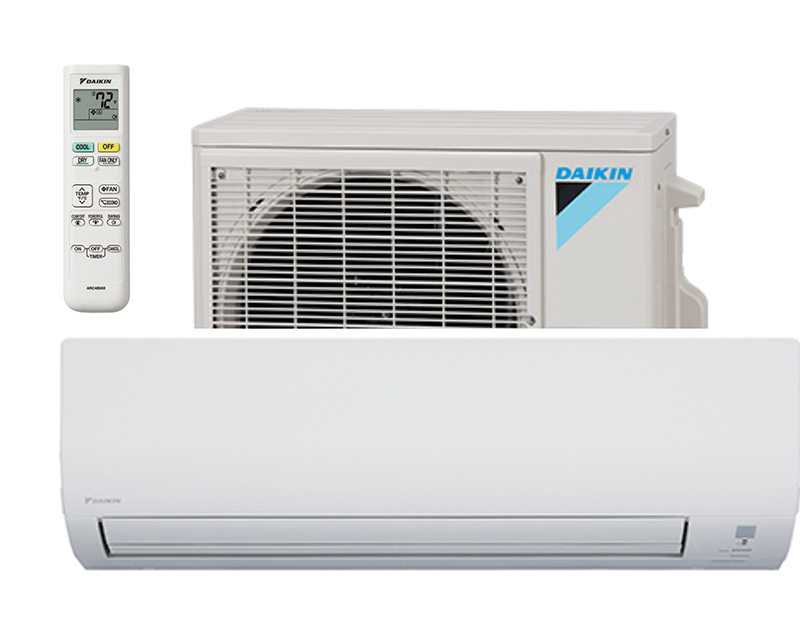 Daikin is the World’s No. 1 air conditioning company. Our products are sold in over 140 countries, including throughout North America. Since the early 1930’s, we’ve worked to realize a better environment and quality of life through providing heating and cooling solutions. As Fujitsu’s headquarters are based in Sydney, with supporting branches throughout both Australia, and New Zealand; their team understand the harsh climates of Australia, and the large range of homes we live in, producing products to provide comfort in-home no matter what conditions are thrown at us. Jeff Mouritz personally works with Fujitsu to ensure Perth’s requirements are met sufficiently with the latest technology and development. All Fujitsu air conditioners have demonstrated their reliability here in Perth, and are provided with a standard 5 year manufacturers warranty, even when installed in commercial buildings. As the largest and most successful Fujitsu Dealer in WA, Jeff Mouritz GAS&AIR ensure their clients are provided the best warranty, and after sales service, along with stocking spare parts to ensure you’re always kept cool when you need it.